Beautiful JACR sticker sets in various sizes. 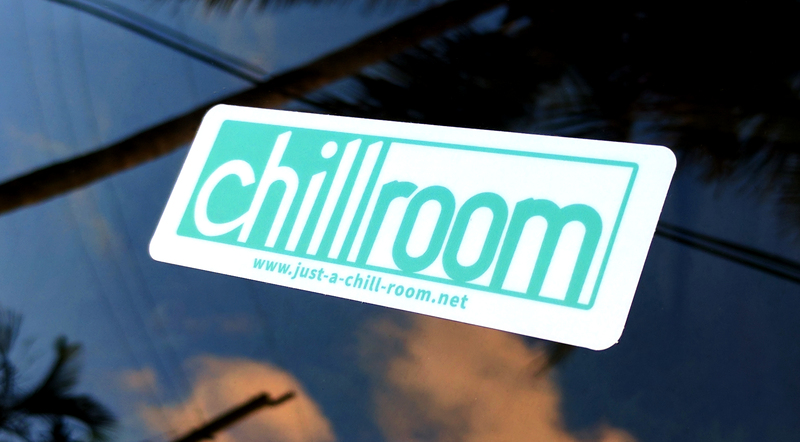 You asked for them, here they finally are: Just a chill room stickers! Printed on vinyl, they will withstand almost anything! Order your pack now (sets of 3, 6, 9, 12 or 15 stickers are available) and support your favorite internet music community! Contact us in case of any questions!